Burning of roads and properties had become a normal way of voicing anger and frustrations in our communities. 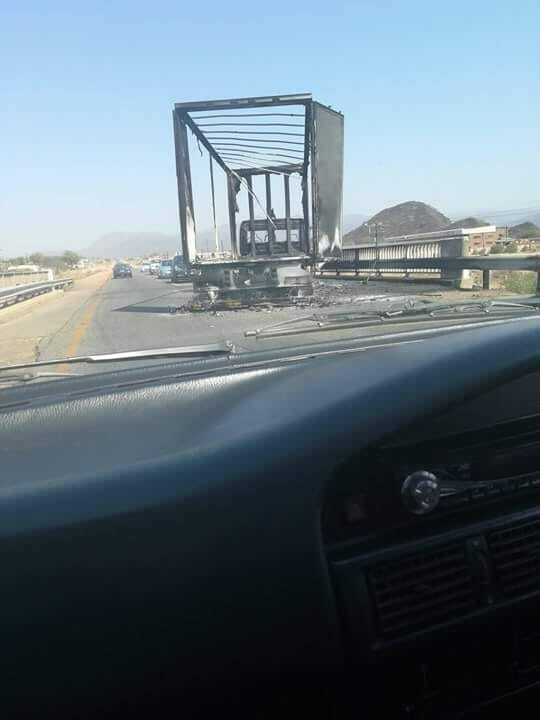 On the 02 October 2018 residents around Atok, Sekhukhune district have resorted to blocking roads with concrete pillars and burning roads at the R37 road towards the T-junction to Bokoni Platinum Mine in Limpopo Province. This is after the community have been fighting to replace the current community engagement forum which they are accused of mismanaging community projects funds. 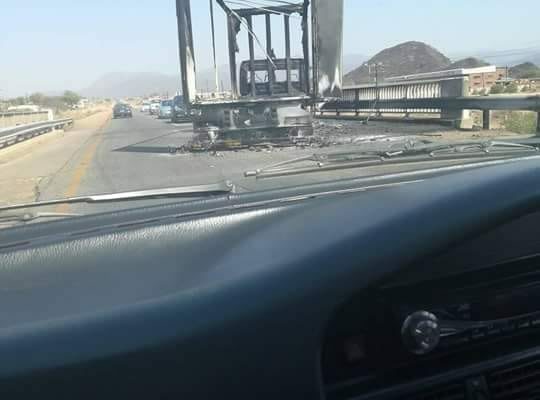 The Government Facilitating Task Team(GFTT) has called to all parties to come to premier’s office to present their case which has seen the concerned group losing to the current structure which let to the frustrations and the burning of tires and trucks. 5 people have already been arrested with on being admitted to hospital with gun wounds.